Tripura is endowed with favorable climatic conditions which offer immense scope for cultivation of various kinds of Horticultural crops including fruits, vegetables, spices, nuts, flowers and other ornamentals. 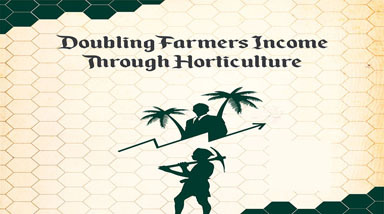 The horticultural sector has been establishing increasingly its credibility for improving the productivity of land, generating employment, improving the economic condition of farmers and entrepreneurs, enhancing export and above all, providing nutritional security to people. 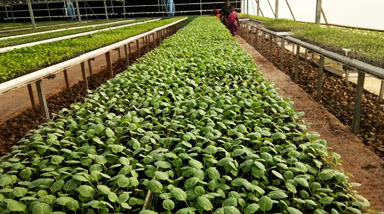 Nevertheless, it was only the Eighth Plan that horticulture received some recognition in terms of investments in the country and the state as well as special thrust was given only in the Ninth Plan period, assigning priority in resource management, diversification and value addition. Request for proposal on availing subsidies on food processing.